Call us (202) 844-4421 NOW for Glass Doors repair, supply, replacement and installation. We give FREE ESTIMATES. 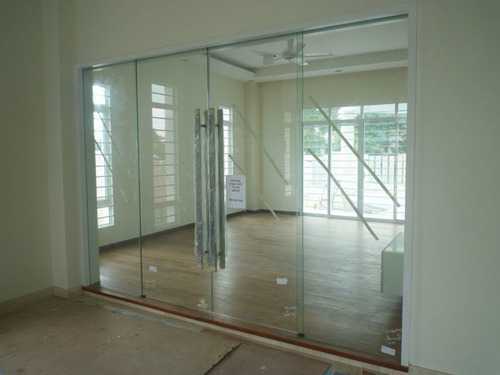 We also do Glass Repair, Glass Replacement, Glass doors, shower doors, window repair, glass enclosures, auto glass repair, windshield replacement, door closer repair, and frameless glass for commercial, storefront and home services. 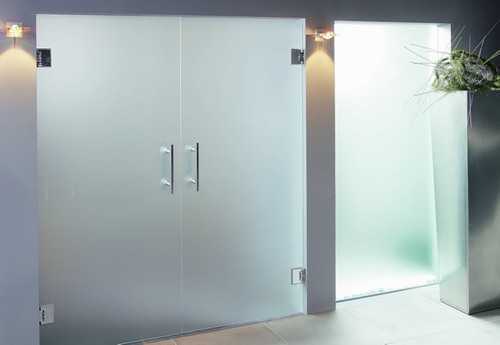 Glass Doors serve the same function of any regular but with added prestige and style. They allow natural light to be part of the interior and are a great step toward more green and economical facilities. Being that Glass is recyclable and not made from killing trees or inefficient mining of metals; it can be safe to say that you are investing in the future(literally). DC Glass Doors and Windows Repair is the leading expert at all things related to glass doors. We do our own fabrication and cutting which gives a great advantage in custom projects and also a great advantage in cost and time delivery, With us, you can be assured that you are working with a one stop shop service. Our savings will ultimately roll over to you. Any doors with Glass component that needs repair or replacement. To prove that we are serious about working with you; we offer a LOWEST PRICE GUARANTEE and a FREE ESTIMATE when you call (202) 844-4421.